In the cryptosphere, a year is a long time. Believe it or not, that’s how long PicoStocks has been around. Launched at the end of 2012, PicoStocks has been there for many of the space’s defining historical moments, like Bitcoin’s meteoric bull run and the ICO craze of 2017. A lot has changed during that time. One thing that hasn’t, though, is the platform’s mission to make moving crypto into and out of ventures easy, transparent, and fair for everyone. Here’s a quick breakdown of where the platform has been and where it is today. Originally, PicoStocks was a one-stop platform for ICOs before there were ICOs. What most people would consider the grandaddy of ICOs kicked off in July 2014 with the launch of Ethereum. Today, the overwheming majority of ICOs are run on the Ethereum platform. Before that, PicoStocks had been working around a similar concept called an Initial PicoStocks Offering (IPO) designed to raise funds for ventures in approximately the same way as ICOs operate today. Additionally, the PicoStocks platform served as an exchange for traders who had acquired assets during the IPOs. The going hasn’t exactly been easy. In a low point for the platform, about one year into its operations PicoStocks was hacked and considerable funds were lost. All user funds were returned, however, and the platform shored up its vulnerabilities and continued to operate. Today, PicoStocks is one-stop-shop helping founders get the most out of Ethereum ICOs. 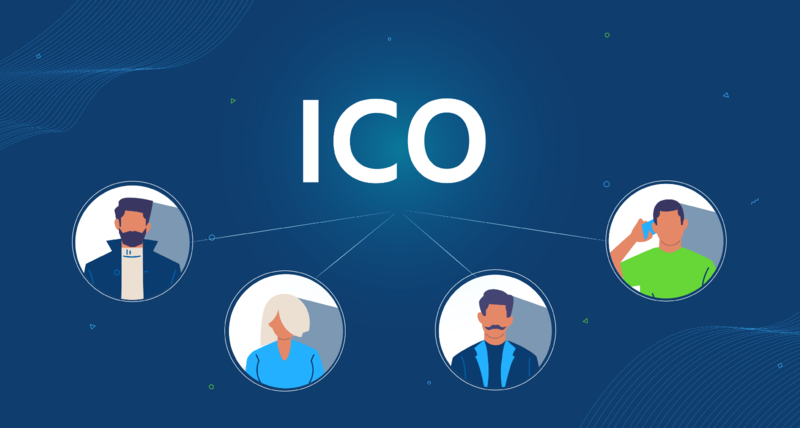 With the overwhelming popularity of the Ethereum-based ICO model, the PicoStocks team has shifted its focus away from IPO projects and towards helping founders successfully navigate all the technical aspects of Ethereum ICOs. After an ICO is complete, PicoStocks also serves as a platform for trading the assets purchased during the ICO. The key idea is here is that founders should be able to use an Ethereum ICO purely as a fundraising tool and not have to devote resources to mastering the technical details. In other words, PicoStocks is there to ensure that all founders — even those without the right technical skills or resources to run an Ethereum ICO — can benefit from Ethereum as a powerful fundraising tool. To date, notable success stories include AdShares, which ran a successful ICO in the summer of 2017 under PicoStocks’ ICO support program. AdShares tokens were initially available for trading on PicoStocks before also being listed on Cryptopia as well. If you’re interested in learning more about how to make the ICO work for your business — whether or not you operate in the blockchain space — check out our website for more information and get in touch today! We are a High-tech startup incubator and offer everything you need to benefit from R&D projects.